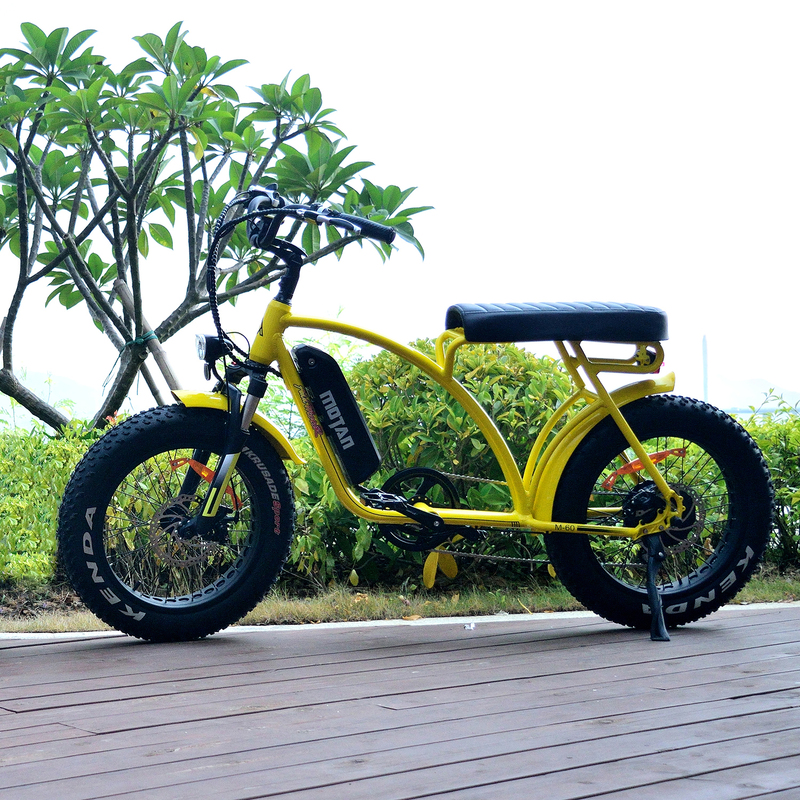 MOTAN M-60 electric bicycle features an impressive frame design and has a 1970's retro look. Coupled with classic black and bright yellow colors, making it both stylish and retro. 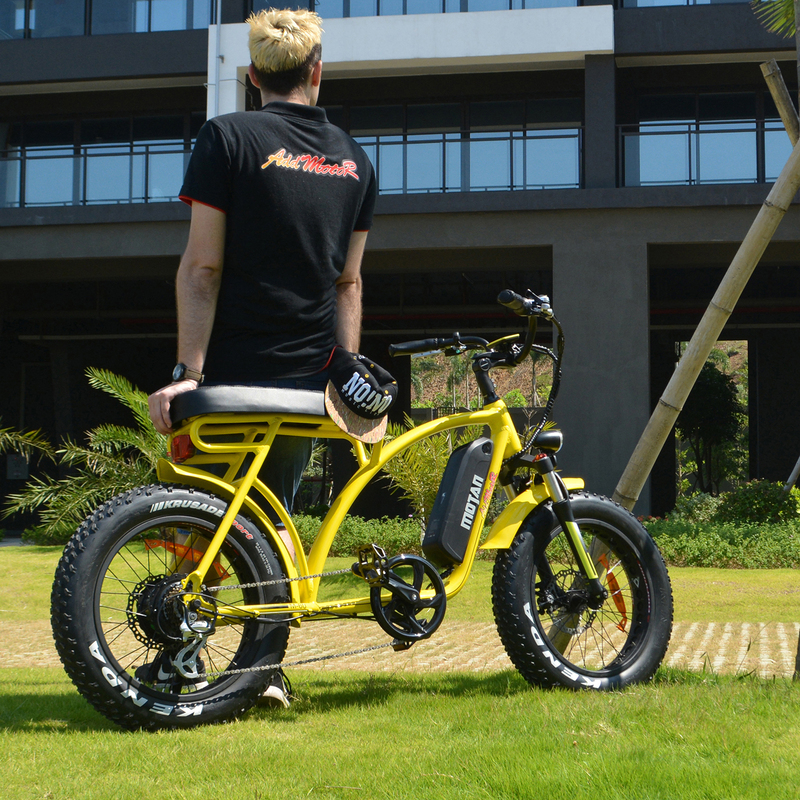 The sturdy, strong Aluminum Alloy Frame can go 55 miles on a single charge, using level one assist (depends on the terrain / weight of the rider). It takes only 3-4 hours to charge completely. 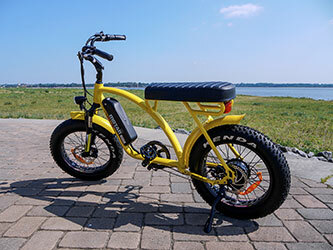 This M-60 electric bike cruiser comes in this awesome yellow/black color with a retro banana seat that even two can ride. 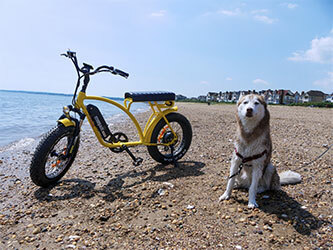 Four inch wide retro fat tires are perfect for taking your dog for a run -- on the beach or on the road. 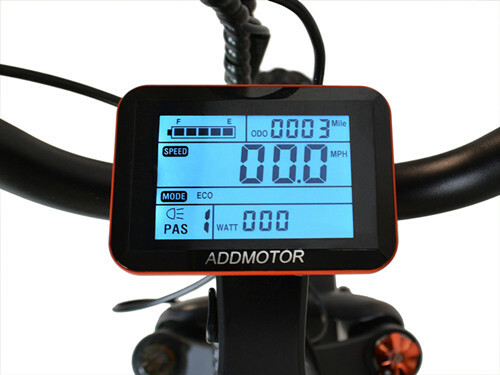 Addmotor e-bike controller's upgrade to an integrated waterproof wire and connector. 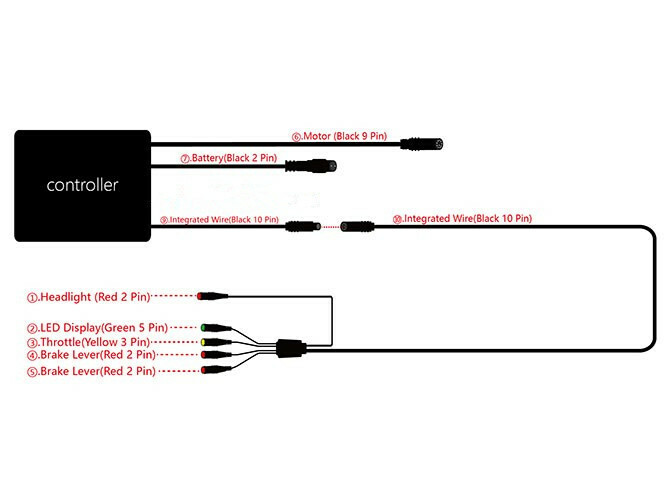 We made the connector smaller and hid the wires for a cleaner look. At the same time, the compact connector can better avoid joint rust or damage,increasing your experience of e-biking and adding more fun. 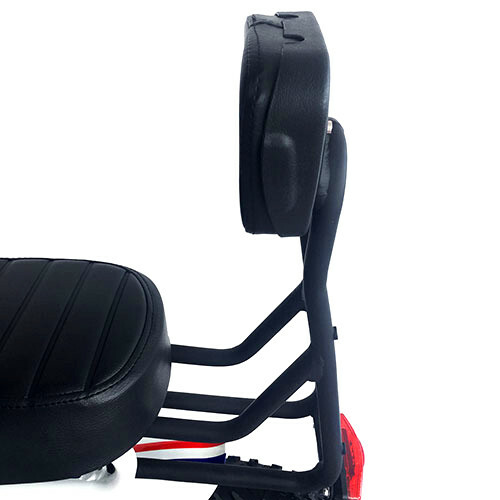 The bike is solid and has an easily-adjustable handlebar and is fully adjustable to any height.Unique wide saddle can hold one or even two riders.Deluxe widen saddle and swept back handlebars create an upright riding position for maximum comfort. 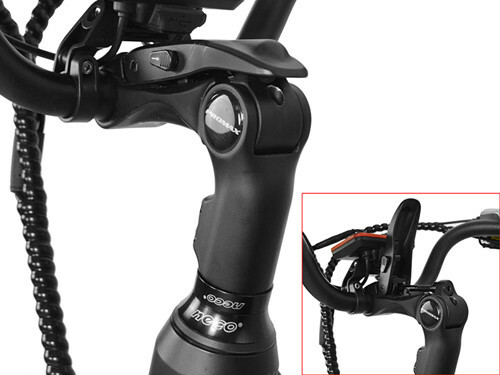 Quick-release handlebar stem for the perfect fit. Equipped with photosensitive display to ensure visibility at night. When night falls, the display panel will brighten up automatically, providing all the information about your ride! At the same time, the electric power headlight also lights up. Also includes LCD display with USB charging port for your phone and other devices. 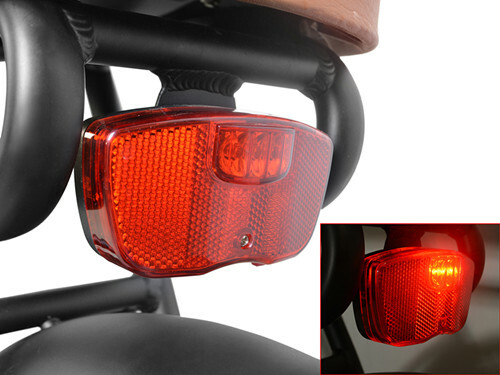 A powerful battery tail light combines reflective function, flash and constant mode, ensuring night safety. 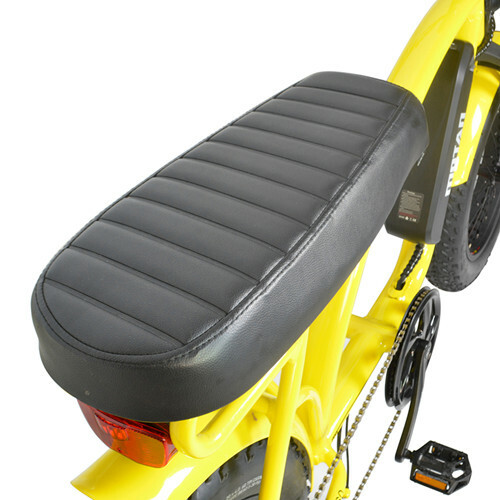 The backrest is just suitable for the bike which has the screw holes on the back side.